If you are an avid runner like myself, you don’t let a little (or a lot) of rain stop you from your daily exercise routine. When you go running in the rain and want to listen to music, you take a big risk of potentially ruining your iPod, phone, mp3 player, or whatever device you use to listen to music on. Not only that, but you can ruin your headphones as well! If it’s raining hard enough, it gets inside and fills the ear bud with water, ultimately breaking them. There is nothing more frustrating than your headphones breaking when you are in the middle of a long distance run! This has happened to me more times than I can count over the years. 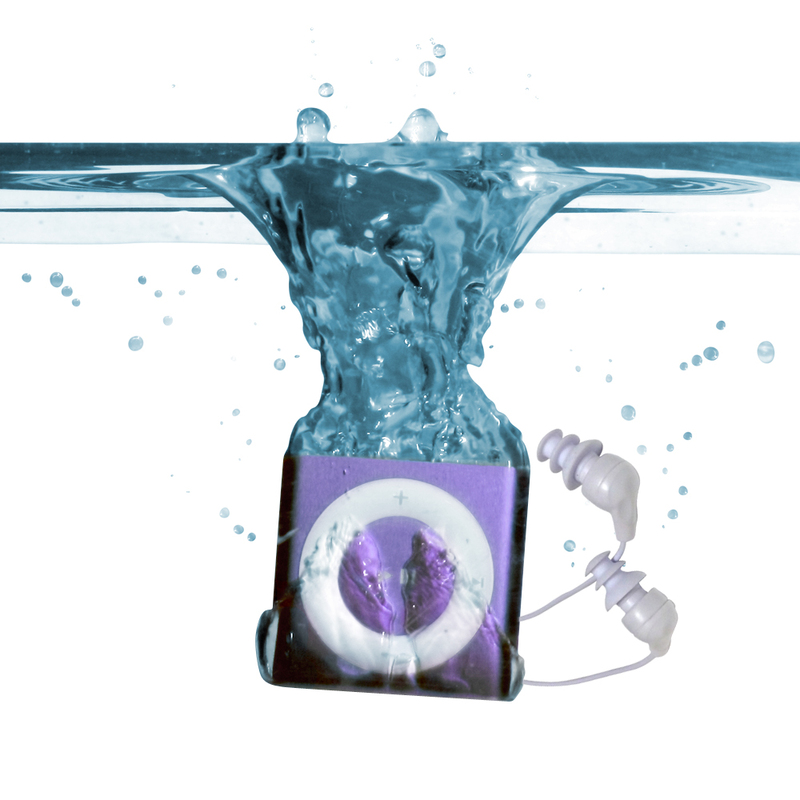 But my life was forever changed when I was introduced the Underwater Audio Waterproof iPod Shuffle and Swimbuds Pro Earbuds! At first I thought it only benefited swimmers. But water is water! And it benefits runners like myself! No longer do I have to worry about going for a run and completely ruining my iPod, or my headphones filling with water and break halfway through. No rain, sweat, mud, or even a washing machine will ruin my device anymore! Make The Switch. You Won’t Regret It! 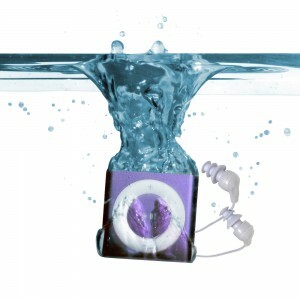 Do yourself a favor and invest in a waterproof iPod! If not for you, then for a loved one. It’s never to early to start shopping for this year’s Christmas. Or someone’s birthday. This seriously makes so a thoughtful gift. If you have any questions or comments about the product, feel free to write us a little blurb in the section below.